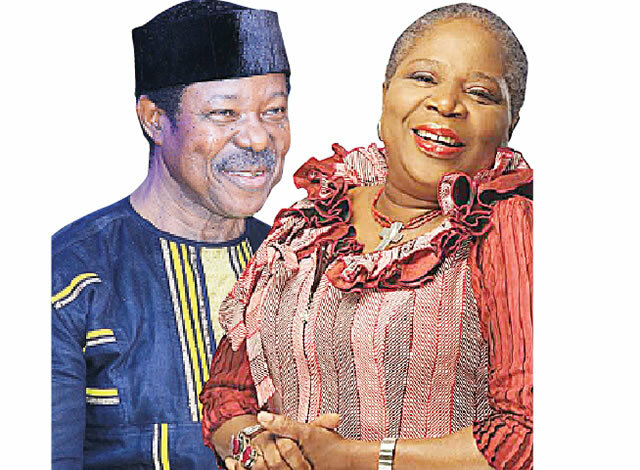 The song, Wait for me, by Onyeka Onwenu and King Sunny Ade, would remain evergreen and of course, many years ago, so many people believed that the duo would have had one or two things going on between them for them to have released such song. However, KSA, as Sunny Ade is fondly called, during a press parley on his 70th birthday, said there was nothing between him and the Elegant Stallion, Onyeka. According to KSA, the song was just a gimmick to drive home a message for a healthy relationship among the youth back then.